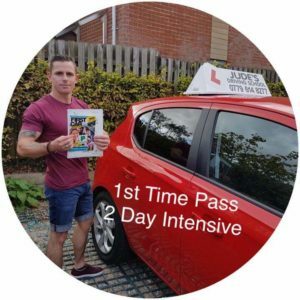 If you are serious about learning to drive quickly in a short time frame then choosing one of our intensive courses is the best way to achieve it. 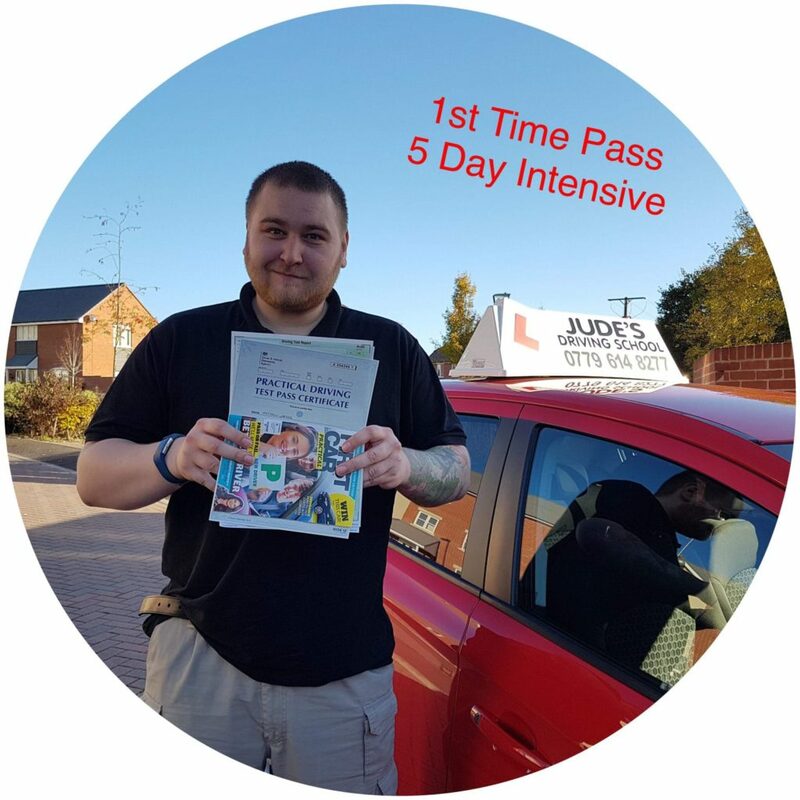 We specialise in providing Intensive and Semi Intensive courses around Andover, Newbury and Winchester. 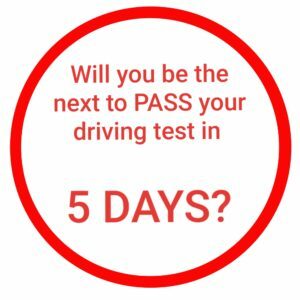 Once you have passed your Theory Test we will then be able to book a Practical Driving Test for you at a local test centre. 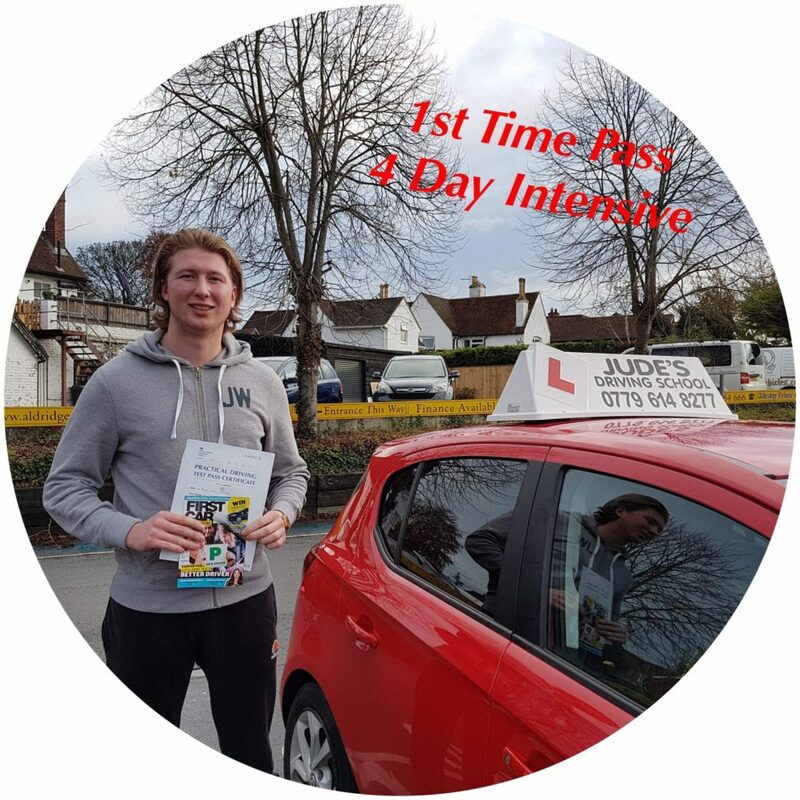 We aim to book your test for the end of your course but we are dependent on availability at driving test centres Newbury and Winchester. Time for your driving test is included as part of your intensive driving course. The process is simple. Have a look through the available courses and decide which one best suits your needs. If you do not see something suitable then a course can be tailored to meet your requirements. 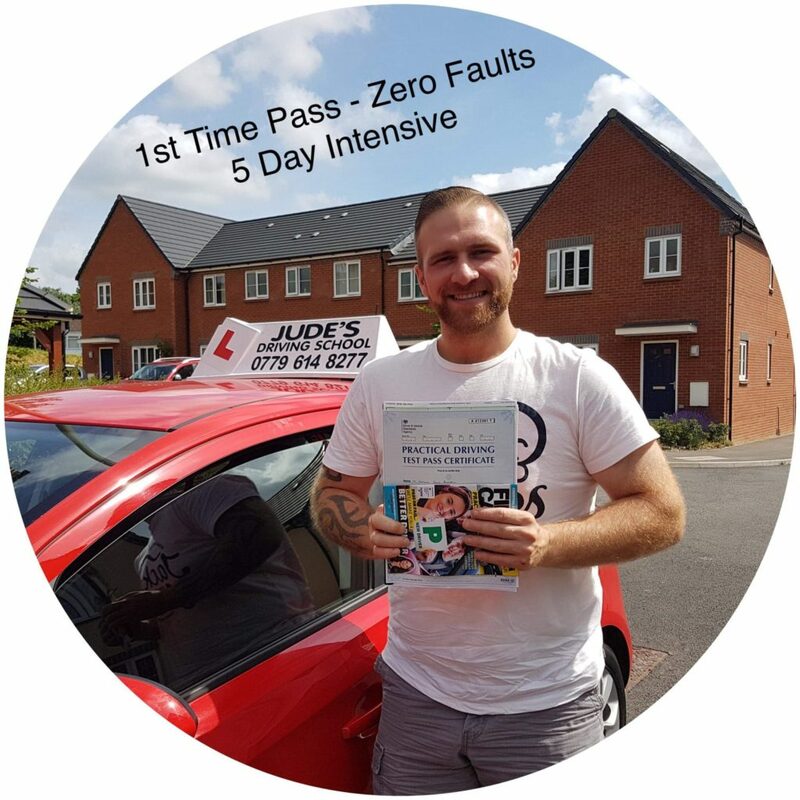 If you have some driving experience we will perform a one hour assessment lesson to agree the number of course hours needed with you. 14 Hour Intensive Driving Course. Suitable for someone who has failed a test within the last 2 months or for someone who is getting near to being test ready. All you need to do is choose the times and dates of your course. 24 Hour Intensive Driving Course. Suitable for someone with 15-20hrs previous driving lessons. All you need to do is choose the times and dates of your course. 32 Hour Intensive Driving Course. Recommended for someone with 10hrs previous experience. All you need to do is choose the times and dates of your course. 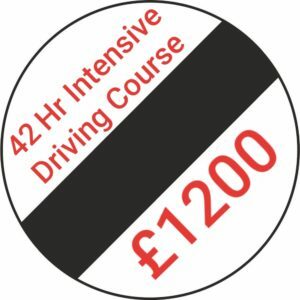 42 Hour Intensive Driving Course. Suitable for the quick learner and complete novice. All you need to do is choose the times and dates of your course. 48 Hour Intensive Driving Course. 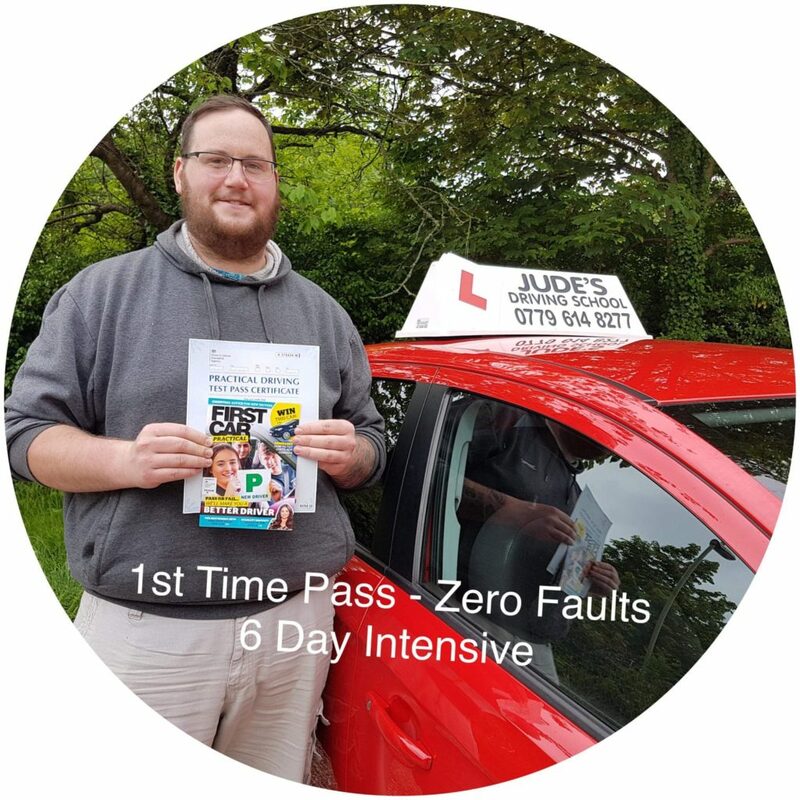 Suitable for those who want to learn at a relaxed pace. All you need to do is choose the times and dates of your course. Driving Theory Test fee is not included but free access to Theory Test Pro given with all Semi and Intensive courses. 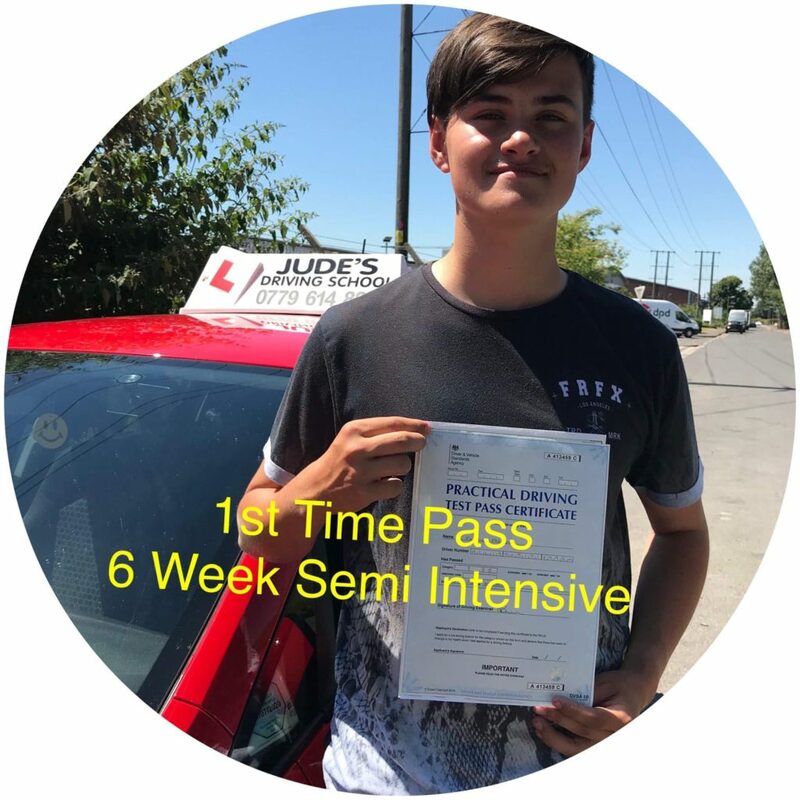 Practical Driving test fee and appointment arranged by pupil. This can be arranged at an additional fee.